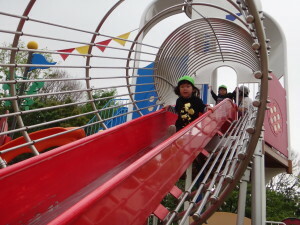 This entry was posted in 今月のイベント on 2019年4月25日 by mattaomiya-h. 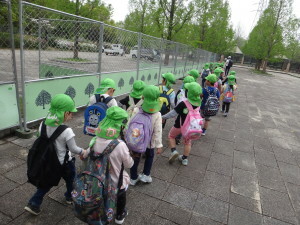 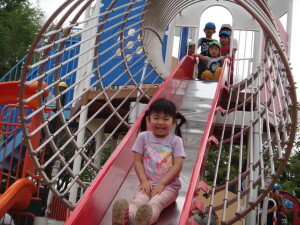 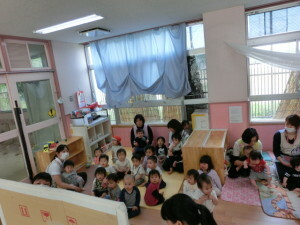 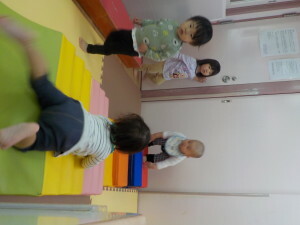 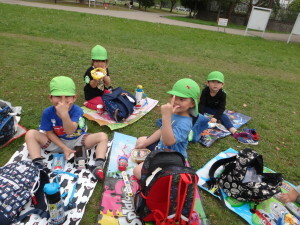 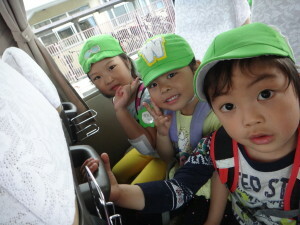 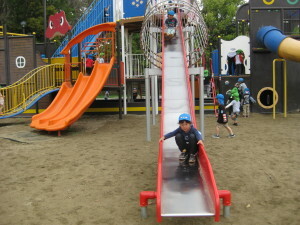 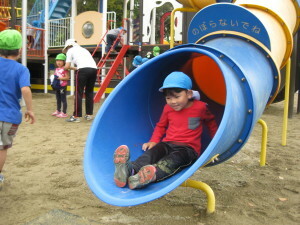 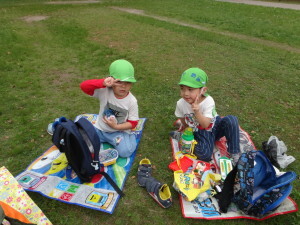 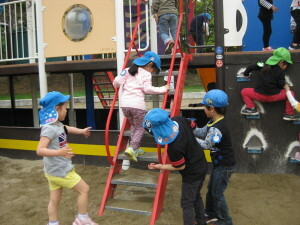 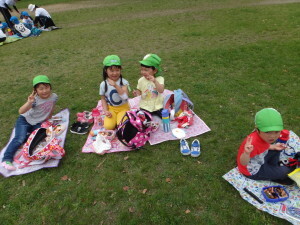 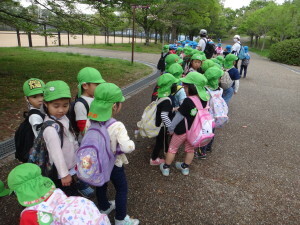 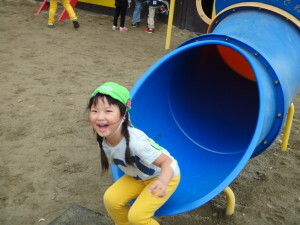 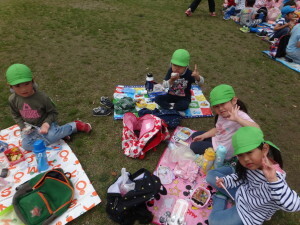 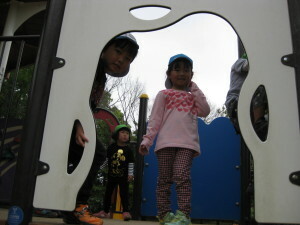 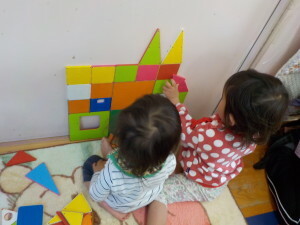 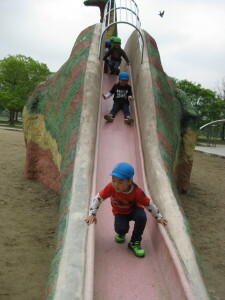 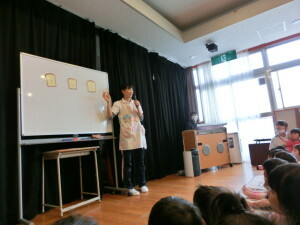 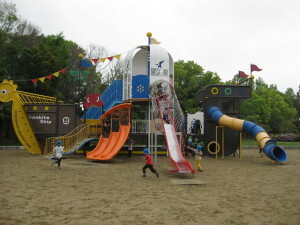 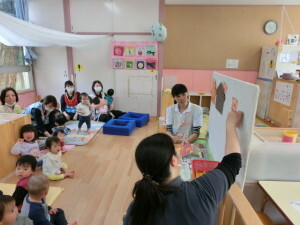 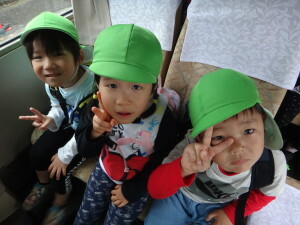 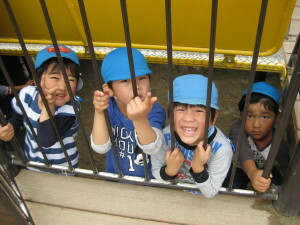 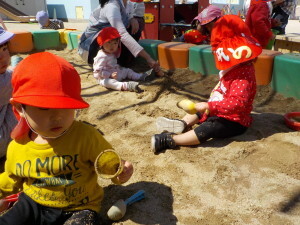 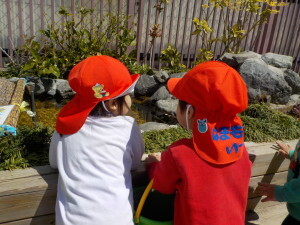 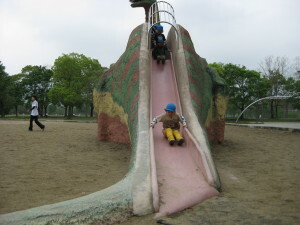 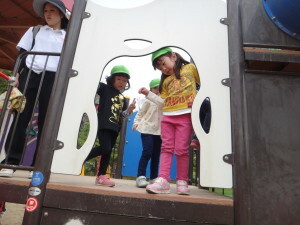 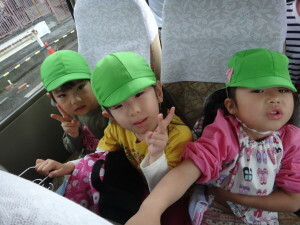 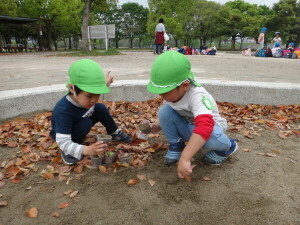 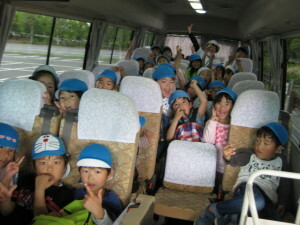 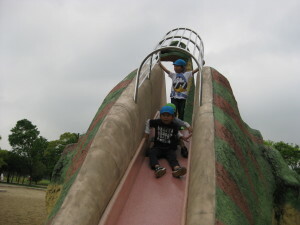 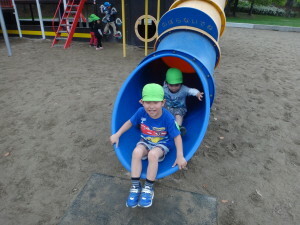 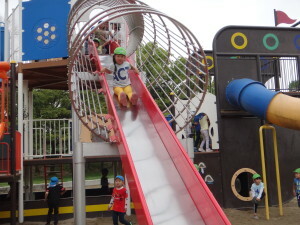 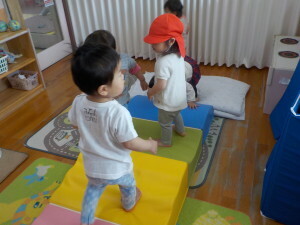 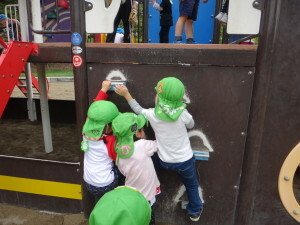 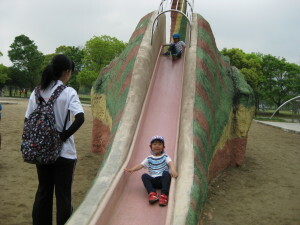 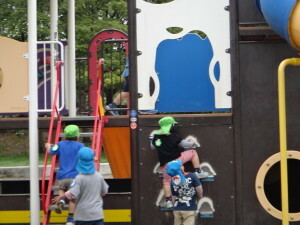 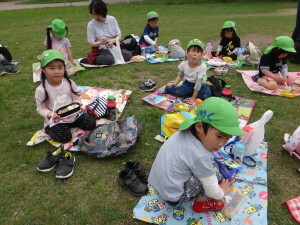 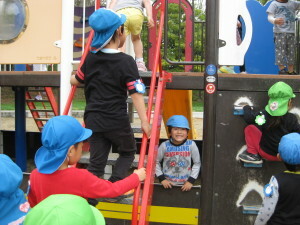 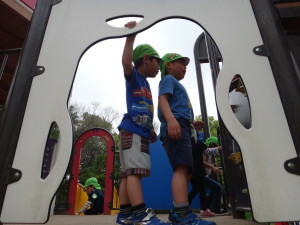 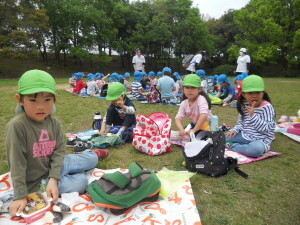 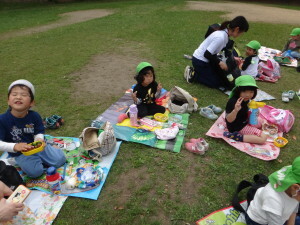 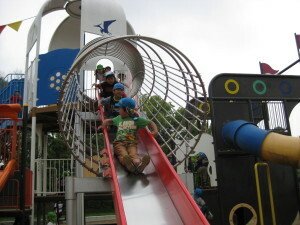 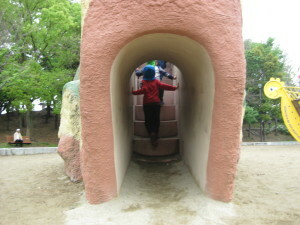 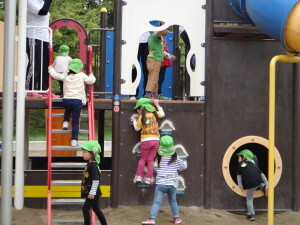 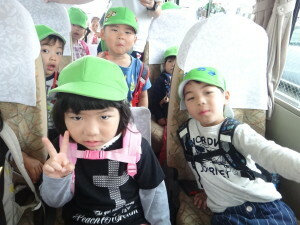 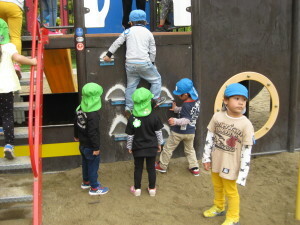 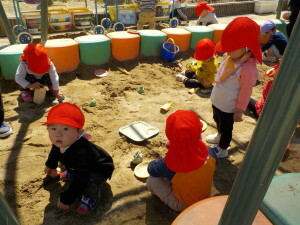 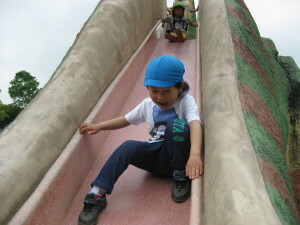 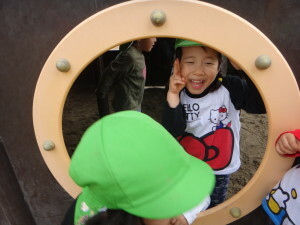 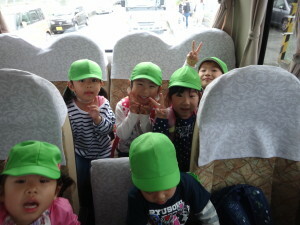 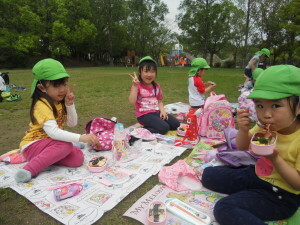 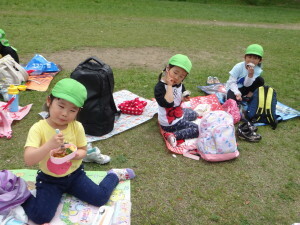 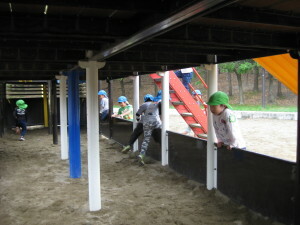 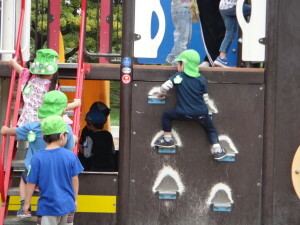 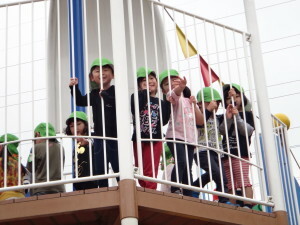 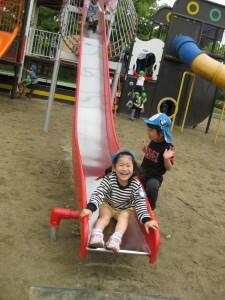 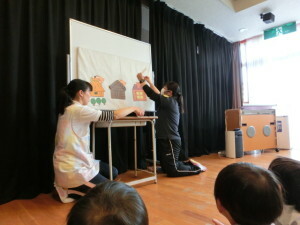 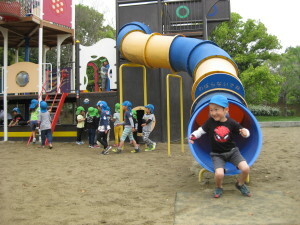 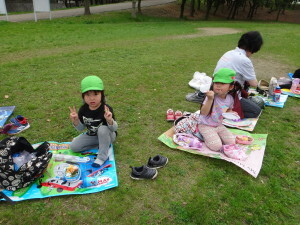 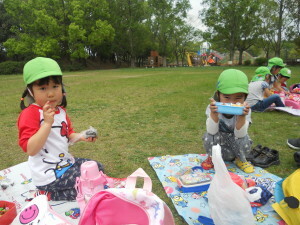 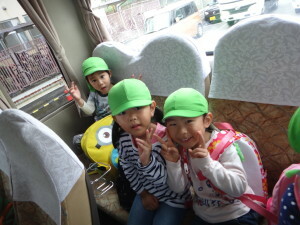 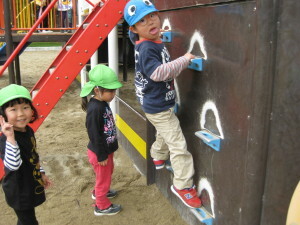 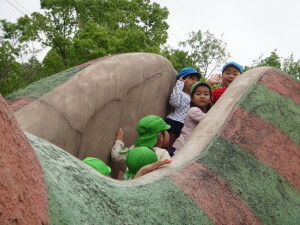 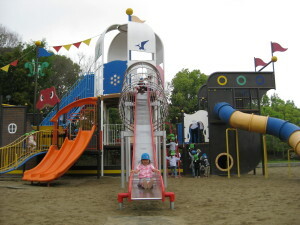 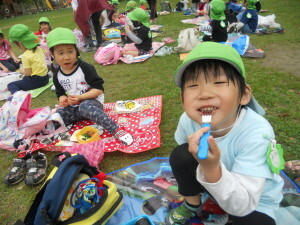 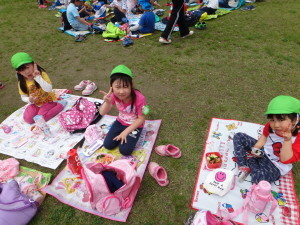 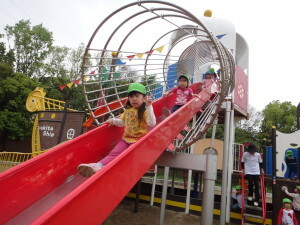 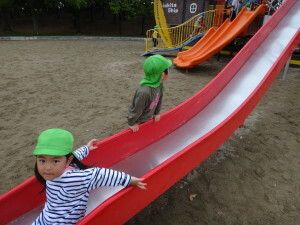 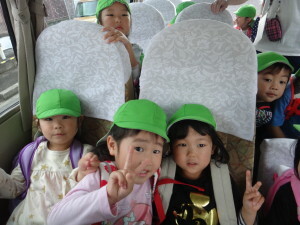 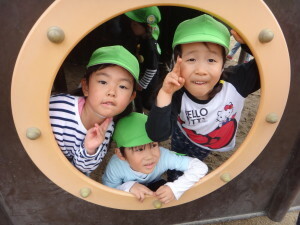 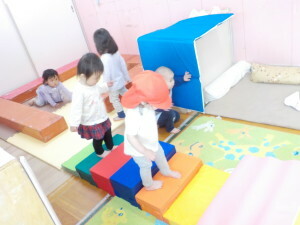 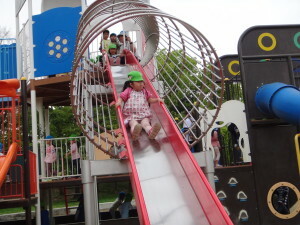 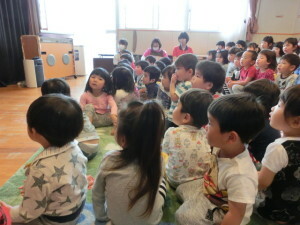 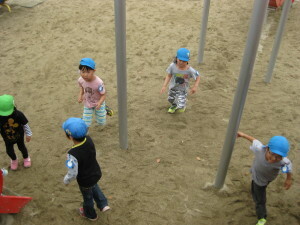 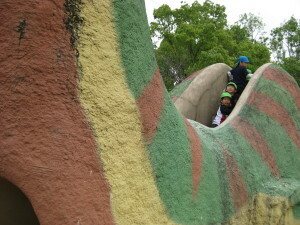 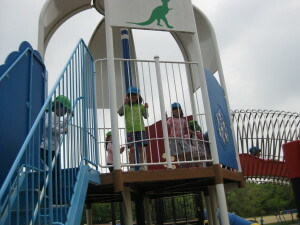 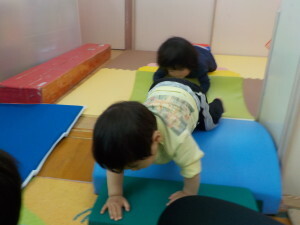 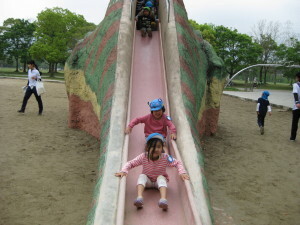 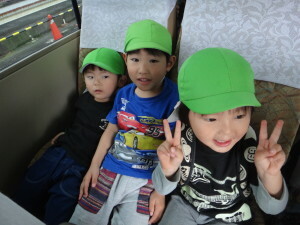 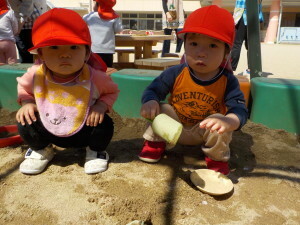 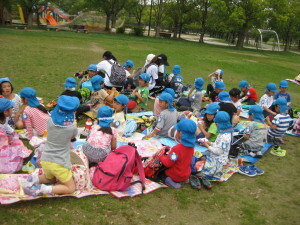 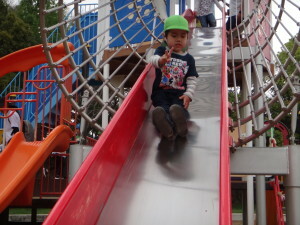 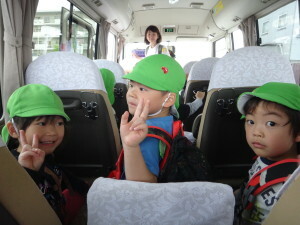 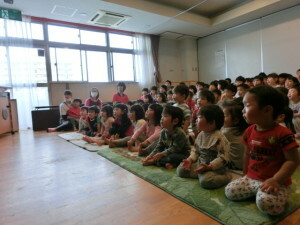 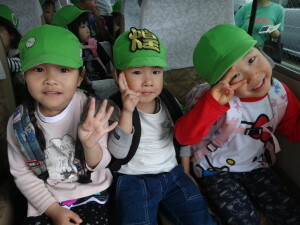 This entry was posted in 幼児の活動 on 2019年4月25日 by mattaomiya-h. 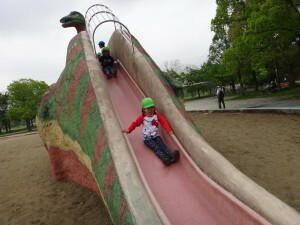 This entry was posted in 乳児の活動 on 2019年4月24日 by mattaomiya-h. 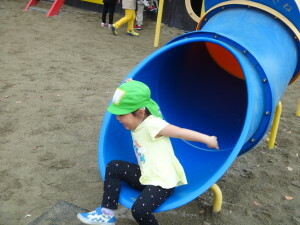 This entry was posted in 今月のイベント on 2019年4月23日 by mattaomiya-h.
© 2016 茨田大宮保育所 All Right Reserved.